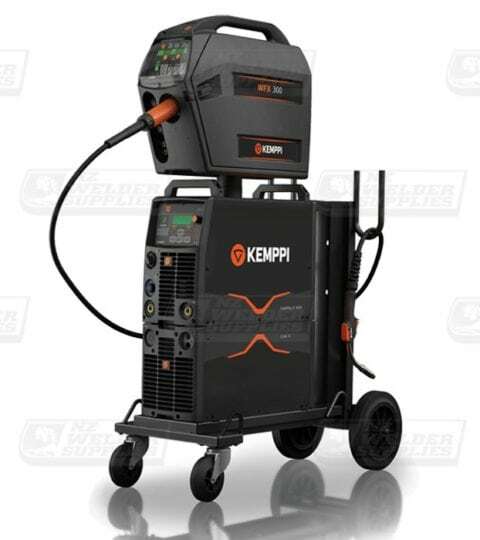 Pulse MIG welding machines from Kemppi, Lincoln Electric & Helvi. 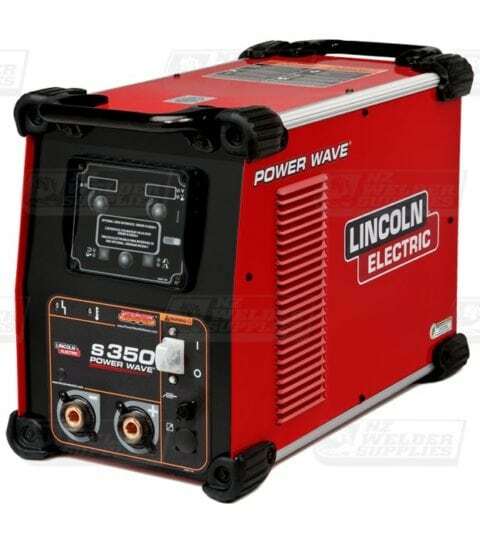 Machines available with built in feeders or remote wire feeders from 200Amp – 520Amp. Suited to general fabrication, boat building, stainless steel fabrication and or aluminium fabrication.